Why do we need to ventilate? Fresh air is essential to human life. This makes it important for the air around places we spend the most time in, the house, the car, to be clean and safe. Air pollution outside is bad, but if confined in rooms, it can cause harmful effects on our health along with causing problems to the furniture and objects inside. However, all air contains a number of different contaminants, in different quantities, depending on the time and place. 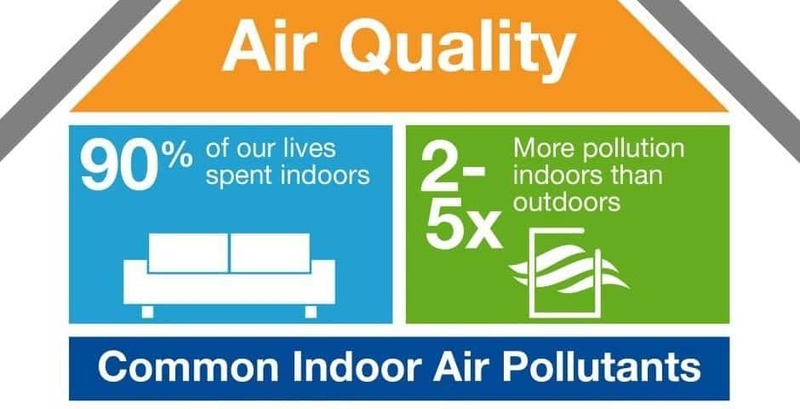 A great deal of effort is being made to reduce emissions that have a negative effect on our outdoor air, but unfortunately far too little is being done to improve our indoor climate. Indoor air is, unless we do something to the air en-route, simply outdoor air plus what you’ll ﬁnd indoors. Most materials, e.g. rugs/carpets, paints, screed ﬂooring, chipboard, etc., release so-called emissions. These substances can be allergenic and hazardous to health. The emissions increase at high levels of humidity; humidity itself is the primary cause of rot and mold. These contaminants remain in the indoor climate for longer periods if the airtight houses of today are not adequately ventilated. 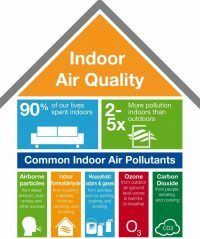 The air indoors is often worse than outdoors. 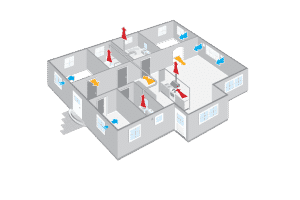 Add the fact that we spend around 90% of our time inside, and you quickly realize that a good indoor climate with proper ventilation is extremely important. Since the temperature is so high in Thailand, people normally assume that the air is ‘dry’. The solution they come up with is to add humidifiers. Along with the daily baths, showers in the household, cooking and exhaled air, it causes the moisture in the house to increase. With the additional moisture in the air, serious issues of mold, damp and rotting can occur. This happens when humidified air from showers and such touch the cold surfaces in your house, it reverts back to its liquid state as water. The water then causes the surface to become damp which could lead to mold. When damp patches form on wooden surfaces such as the floors and furniture, it may cause rotting. Although air conditioners seem like the easiest solution to keep the high temperatures which we experience in Thailand at bay; there are other ways. Adding ventilators (extractor fans), throughout your house can help expel the heated air from your rooms along with bringing in the fresh and cool air from outside. In addition, this saves costs too. Another misconception is; being indoors means the air is clean. Sometimes, being indoors without any ventilation, (turn over or refreshing of air), allows the chemicals from cleaning appliances, cooking fumes etc. to be trapped inside. When this happens, it only causes harm towards your health. Another thing is, by keeping our house ventilated, it lessens the circulation of spores and pollen from household plants that can aggravate allergy symptoms. Where should the main ventilators be placed? A good rule for the correct number of ventilators is to place one in each bedroom and two in each living room. If you are experiencing condensation on the mirrors or windows in your house, it could mean that there is not enough fresh air in that particular room. That can be solved by placing a ventilator. Fresh air should also be able to pass through all the rooms in your house. Even if there is a ventilator is a house, without circulation, some rooms might not receive this clean air. Another place to install a ventilator is in the bathroom or rooms where lots of humidity is produced. This allows excess moisture to be exhausted from the room to prevent mold. Automatic humidity fans are recommended in bathrooms, so they can be left on as long as they need to keep the moisture level low. 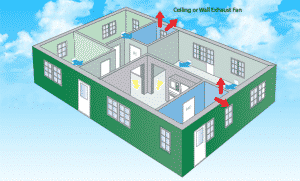 A good ventilator placement can change the way fresh air circulates and makes its way through the household. This improves health of the people in the household along with keep the condition of the house stable. 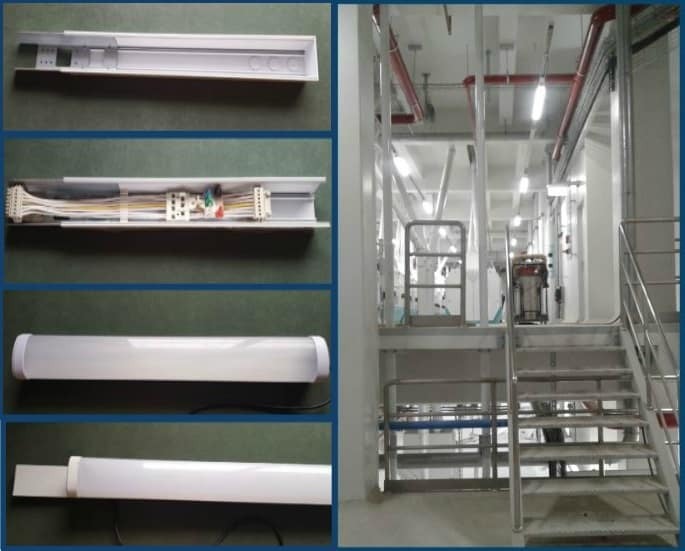 If you would like to know more about ventilation products for your next project or would like to retrofit your existing property then contact us today to discuss the various options, and to find out what Kunini Electrical Services can do for you.